Mahesh Babu’s Maharshi shoot which has been taking place in picturesque locales of Pollachi from some time now has wrapped up the schedule. With this schedule, major shooting portions of the movie have been completed, and the film is almost nearing a wrap. The team will head to a new location for the next schedules shoot from the month of February. 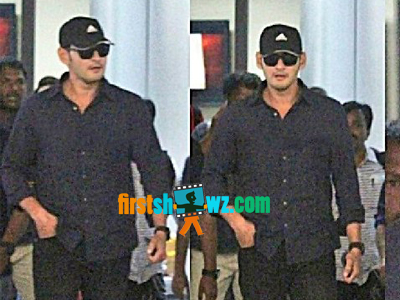 Previous schedules of Maharshi were shot in the locales of New York to Hyderabad while one of the next schedule will be shot in Abu Dhabi at a later stage. Mahesh Babu's Maharshi will be directed by Vamsi Paidipally and produced by Dil Raju, PVP and Aswini Dutt. Also starring Pooja Hegde and Allari Naresh in chief roles, Maharshi has camera by KU Mohanan, known for his work in films such as Don and Raees. Devi Sri Prasad is the music director.